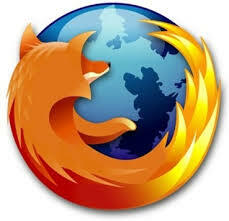 Q: Will Firefox 3.0.10 fix some of the problems I've been having when I visit certain websites? I've been having problems with some websites while using Firefox 3. It's not related to my operating system (XP, Vista, Windows 7) because it happens on all my computers (and yes, I'm running all 3 of those Microsoft Windows operating systems). I like Firefox, but if I continue to have these issues, I'll have to switch my primary browser to something else.